THE Western Downs has a fairly decent selection of watering holes, but thanks to an open-minded local couple, now the pub can come to you! 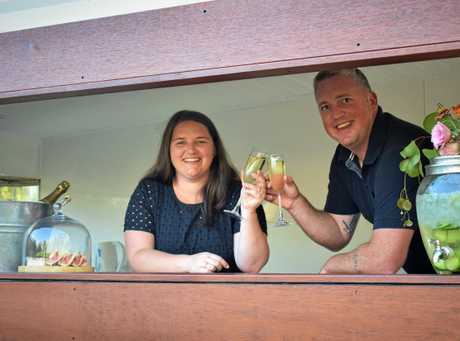 Hannah Tydd and her husband, Drew Levinson are the proud owners of Banksia Bar and Co. a mobile bar service operating out of a freshly renovated 1969 Viscount Duralvan, offering Western Down's residents the luxury of a serviced bar, from the comfort of their own home or property. 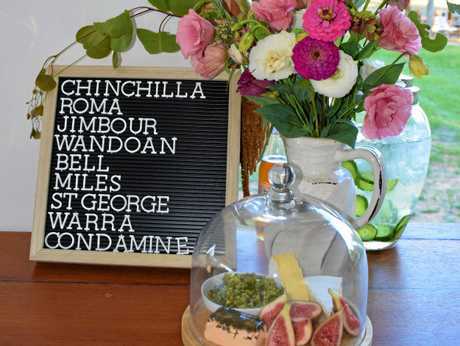 A born and raised Chinchilla girl, Ms Tydd first came about the idea of starting up a mobile bar business after getting married on the Western Downs two years ago. 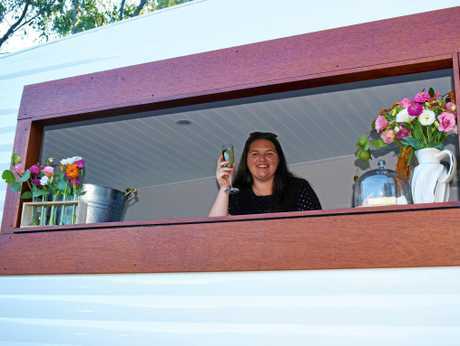 "We really wanted a mobile bar to come down to our block by Charley's Creek to serve our guests,” Ms Tydd said. 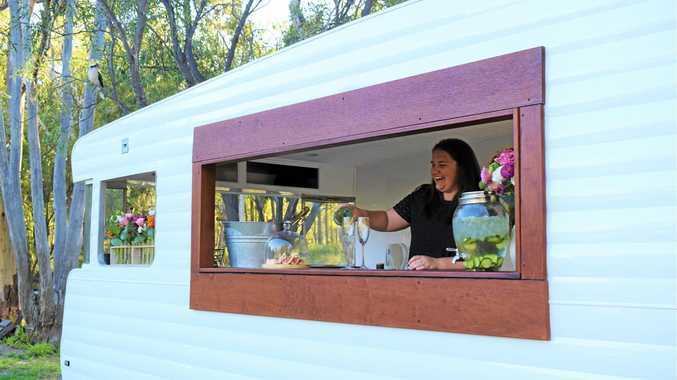 "Mobile bars are absolutely huge in the US, and Australia is only just beginning to cotton on to the idea, so I thought now was the perfect time for us to buy a van,” she said. Ms Tydd said she had a vision of how she wanted the final product to look, and with the help of her talented husband and father the dream eventually became a reality. Thanks to some help from friends and a good handful of late nights, the couple were able to get the bar up and running for their first wedding this month. 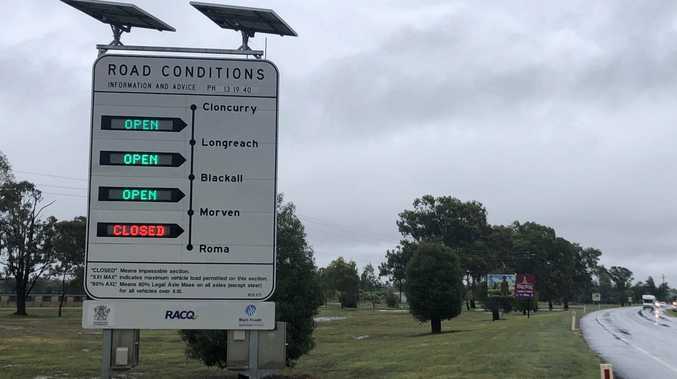 Ms Tydd said they weren't looking to monopolise the market and believes there's plenty of room for everyone in the Western Down's events market. "We are still encouraging customers to purchase their alcohol as well as their catering locally in order to share things around,” she said. 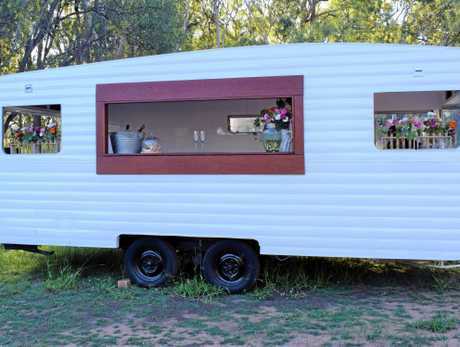 For your chance to see Banksia Bar and Co. for yourself, the van will be heading the the highly anticipated Wandoan Camel Races on Saturday, July 20.